Let’s be realistic, some of us live or work in small spaces, and adding a large backdrop stand, might not be practical. If we have some space to accommodate a stand, we may not want to assemble and disassemble each time we record or shoot, particularly if you do this more than once a week. You may install a curtain rod to hang rolled paper, but it may not be aesthetically desirable, and requires you to install anchors and holes in your wall. 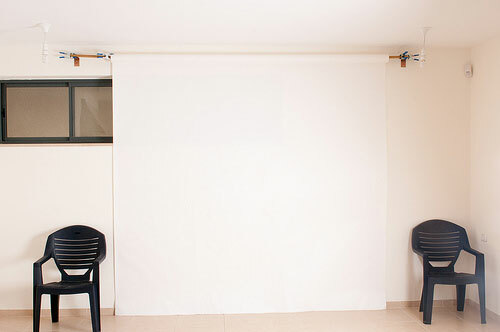 An option exists where you could mount a backdrop to your wall with removable tape. When it comes to arranging their dwellings, some opt for a minimum number of furniture but creative backdrops for the wall. 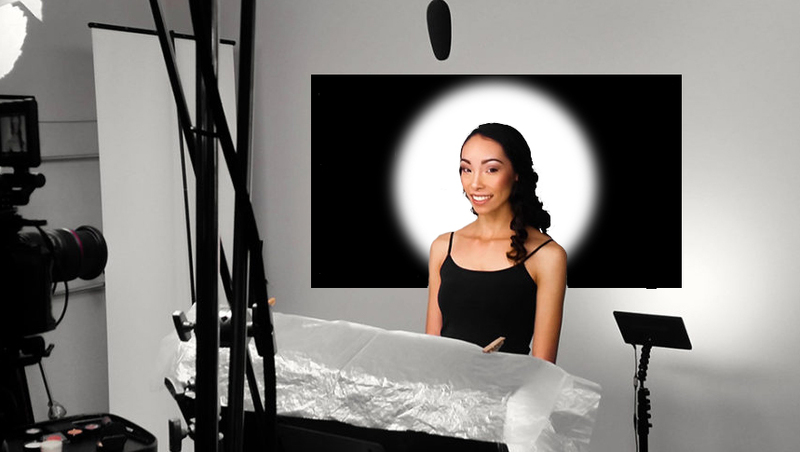 For someone who earns income from posting videos on Youtube or photography, backdrops became a must-have tool for their work. It cuts the work of editing your backdrop in your videos or selfies. 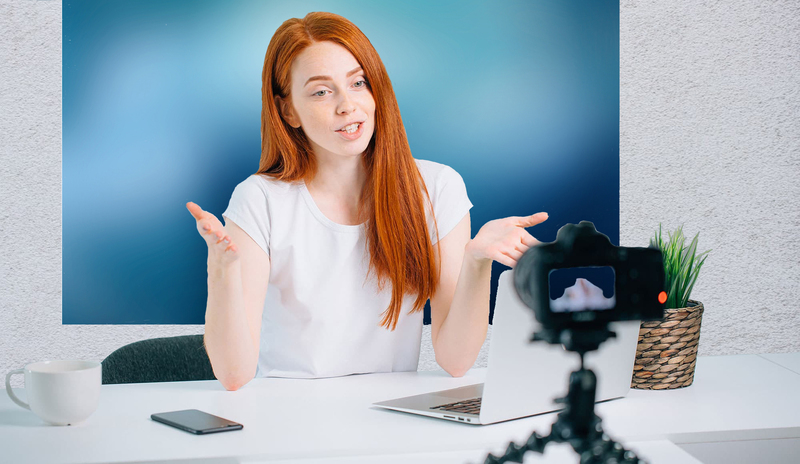 For online personalities, revising the backdrop of their videos or their selfies could delay the posting of their content. It is a big deal for someone who has a loyal fan base and following and who has promised to post content on a regular basis to upload on a timely bases. Since video and photo backdrop editing can take some time, shooting with a backdrop just makes sense. Moreover, it cuts the cost of hiring an editor or the value of your time because you already have a backdrop in place, and choosing colors that match your theme is made easy. When watching a video, what irritates the audience sometimes is the unnatural look of videos and photos with awkward video and post photo editing. If you use a backdrop, everything seems well blended, thus giving your video and photo a natural look. A studio type apartment may look dull even if you have some furniture installed and have the walls painted. 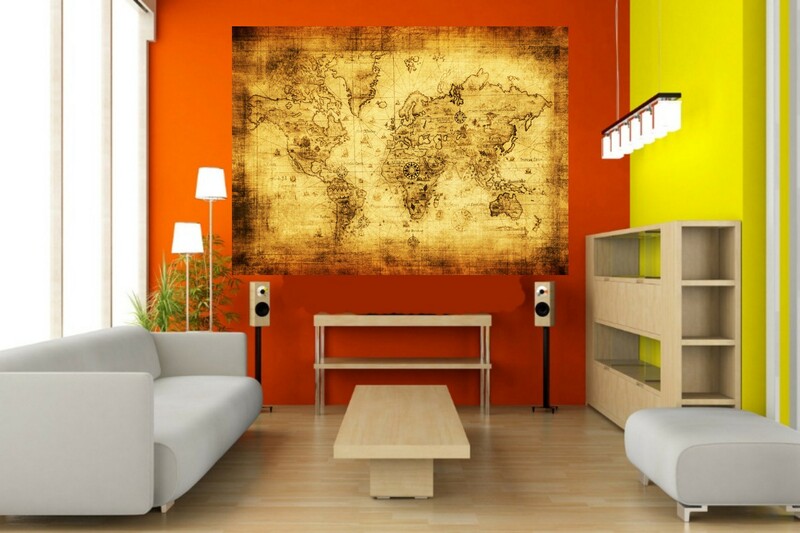 However, you can spice up your home by adding a wall backdrop that represents your personality. The backdrop on the wall not only gives more color to the room, but it also makes you feel welcome and relaxed. 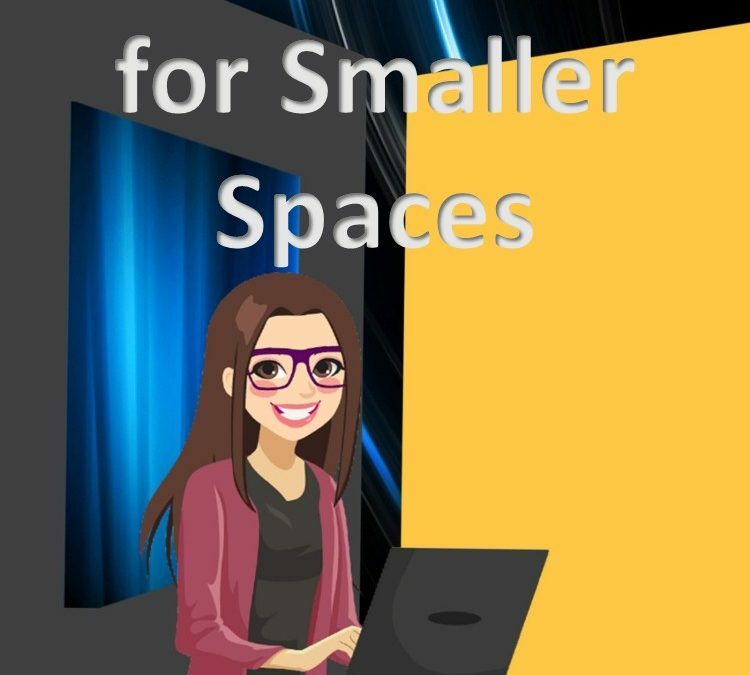 So, if you’re planning to place a wall backdrop in your small space, you should first measure the size of your wall (this is discussed in another blog, here). 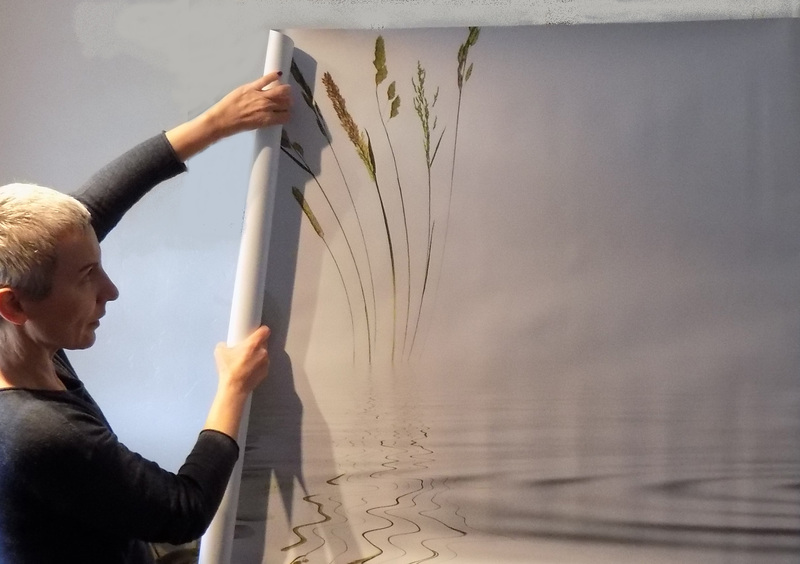 Backdrop come in standard sizes, while some companies accept custom made orders. For a minimal space, the following backdrop ideas can help you spice up your favorite spot at home. If you have a small wall, you should opt for an oversize backdrop or photograph that will catch the attention of your audience. It helps in setting the tone in the room. 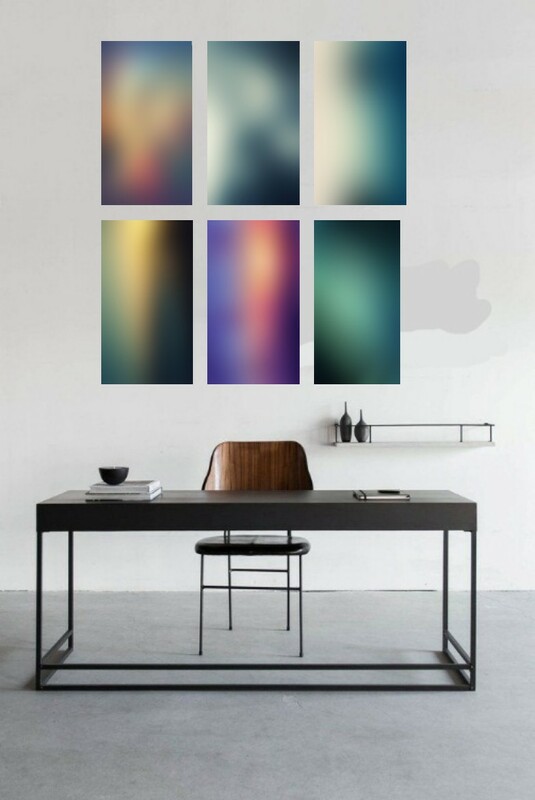 You can create a gallery of your most loved pictures in cohesive frames to give personality to your wall. Vinyl backdrops work wonders, too! As it gives more pop to the ambience of your room. 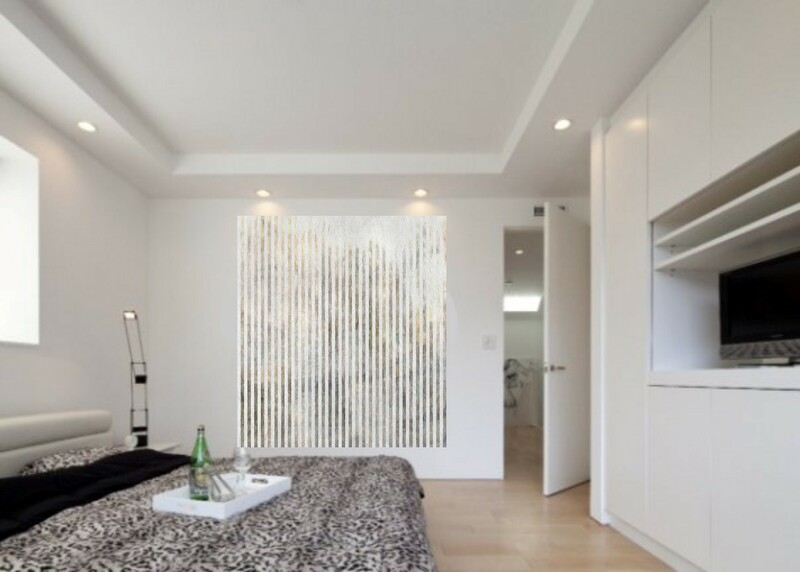 To create an illusion of high ceilings, you can add an oversize backdrop with vertical lines. 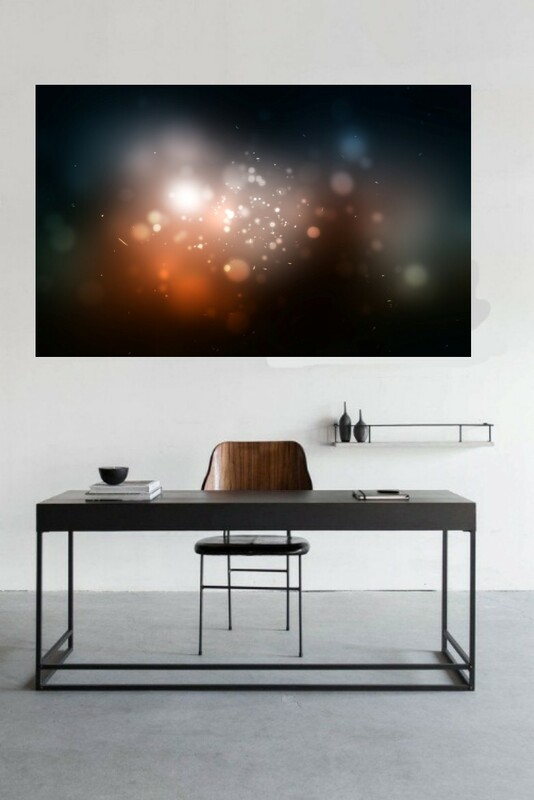 For a wide or spacious look of the room, horizontal prints are the best wall backdrop. To allow more light in your small apartment, hanging a salon-style mirror can do the trick.